THE Government Institutions Pension Fund (GIPF) on Tuesday announced a 5% pension benefit increase for all its pensioners. The increase was effective 1 April 2019. THE Government Institutions Pension Fund is suing the South African company, Steinhoff Holdings International, for possible losses of around N$700 million invested in the company since 2014. 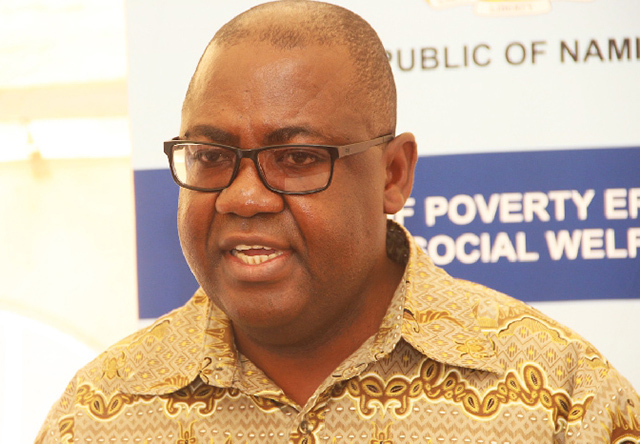 THE Government Institutions Pension Fund has called for the verification of the status of recipients of monthly pension benefits, as well as the registration of new beneficiaries on their biometric system. Ananias Newaka Nashilundo is a social services consultant and public health officer at the Government Institutions Pension Fund (GIPF). 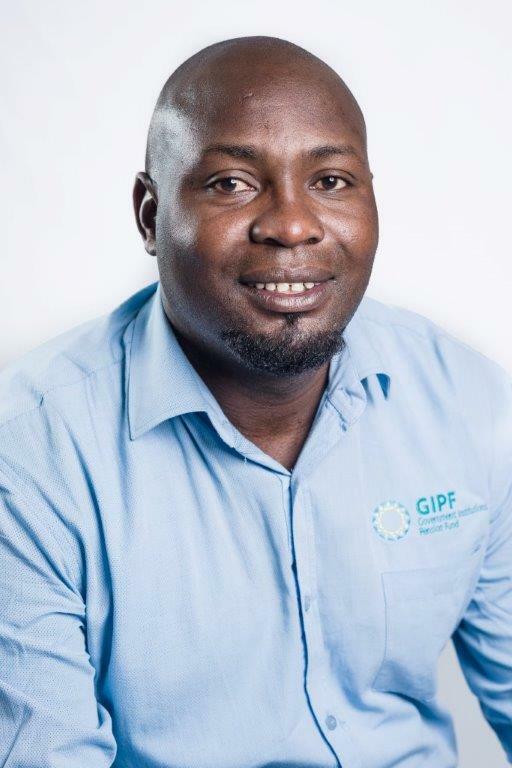 Nashilundo started working at GIPF on 21 September in 2009. THE Government Institutions Pension Fund (GIPF) has invested N$17,4 million in housing aimed at low and medium income groups at Eenhana in the Ohangwena region. 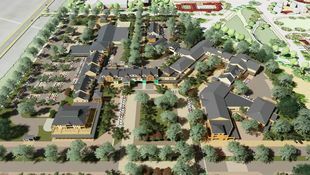 The Government Institutions Pension Fund is confident that its investment in housing will succeed. The GIPF has invested N$1.38 billion in housing projects, N$600 million in financing for affordable housing and N$779 million in financing housing for all income groups. 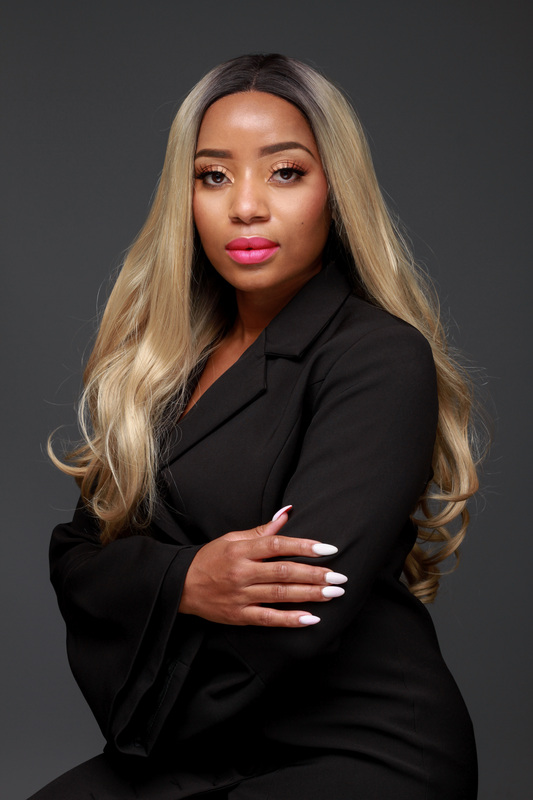 Robyn Nakaambo was born in Oshakati and raised in Windhoek and Bloemfontein.She holds a double major degree in media (public relations) and industrial psychology, which she obtained at the University of Namibia (Unam). Nakaambo is a communications officer for external stakeholders at Government Institutions Pension Fund (GIPF). 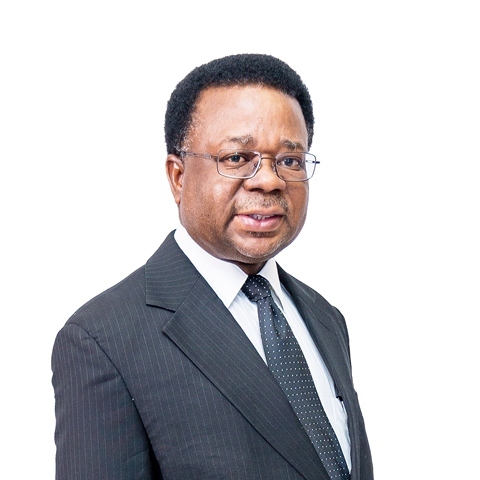 THE Government Institutions Pension Fund (GIPF) has nominated I-Ben Nashandi to sit on the First National Bank of Namibia's board of directors. 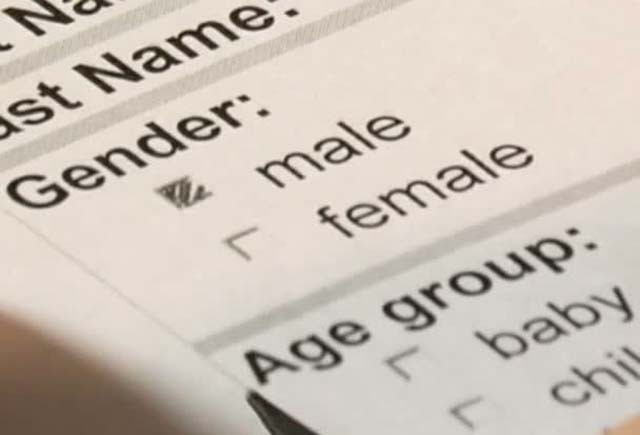 THE Government Institutions Pension Fund is appealing to all its members to update the identity details of beneficiaries on the nomination forms to ensure that the forms have the correct information. The Government Institutions Pension Fund (GIPF) has urged all members to visit their Human Resource officers from their respective institutions, to update their Beneficiary Nomination forms. Members must ensure that the names and date of births of their dependants (beneficiaries) and nominees accurately appear on the forms as they reflect on their national documents. 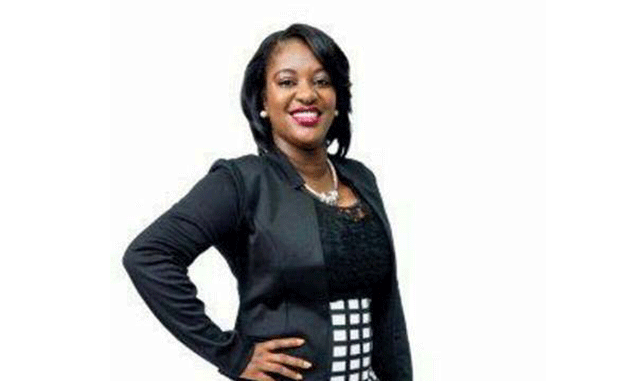 The Government Institutions Pension Fund (GIPF) has confirmed the recent appointment of Morna Ikosa as its new Communications and Stakeholder Engagement manager. 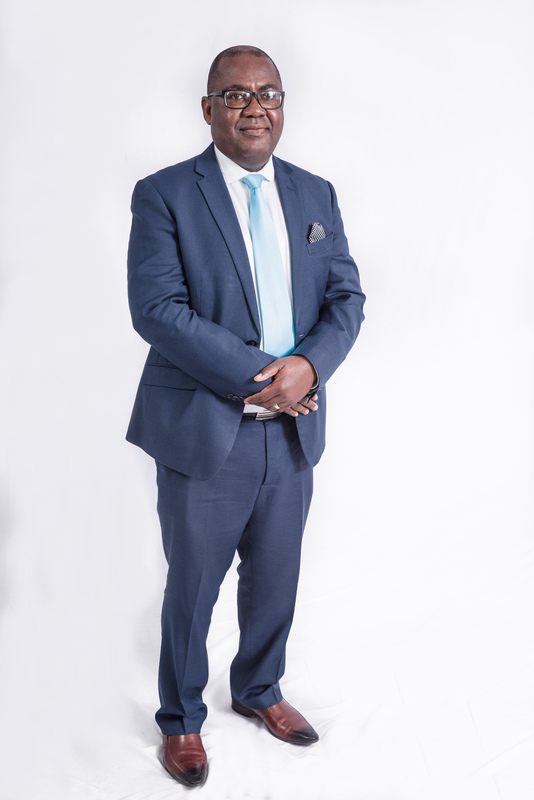 THE Government Institutions Pension Fund wants to invest about 45% of its total assets in the local infrastructure market by March 2019, the fund's chief executive officer, David Nuyoma said yesterday. HANGALA Prescient, which was launched roughly two weeks ago, is set to continue driving investment management activities in both the listed and unlisted asset management markets in Namibia. 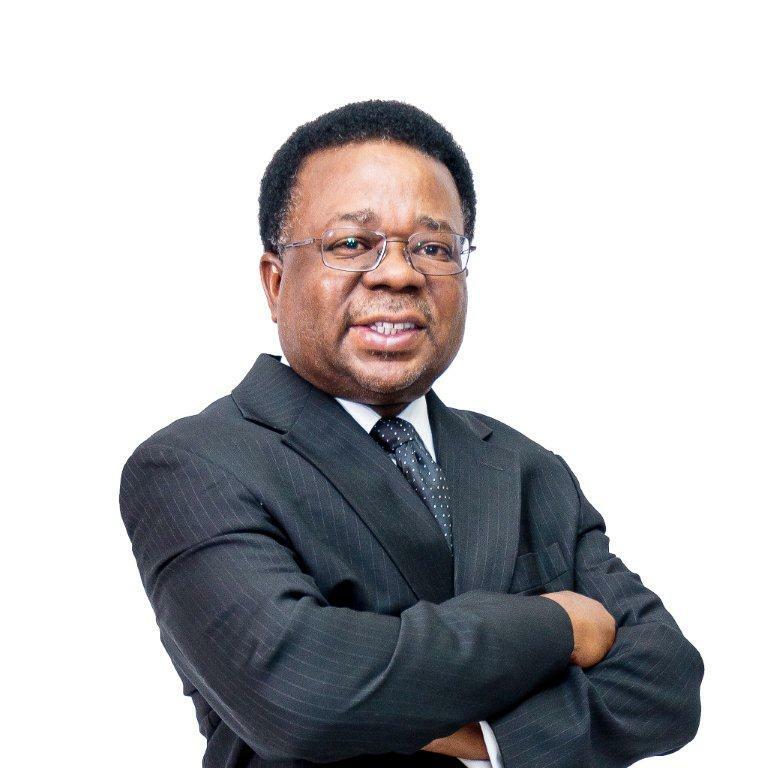 When David Nuyoma was appointed the Chief Executive Officer at the Government Institutions Pension Fund (GIPF) in 2013, the Fund was worth about N$58 billion. 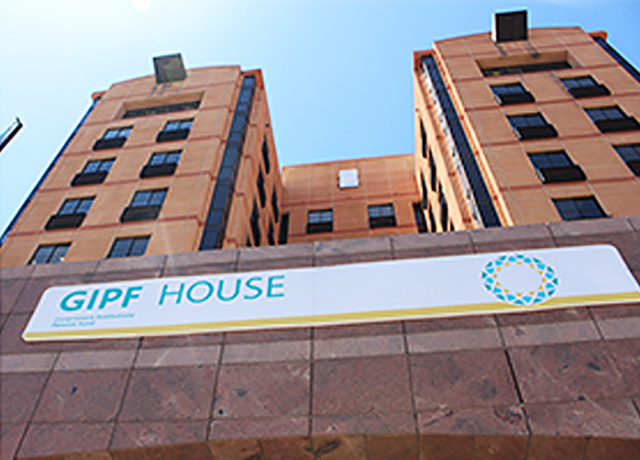 Today, GIPF’s assets under management GIPF has grown to about N$113 billion as at the end of April 2018 and the Fund is by far the most significant player in terms of Namibia’s Gross Domestic Product (GDP). During the last nine months, the Government Institutions Pension Fund (GIPF) has made 25 investments in the domestic economy, which in total is worth about N$485 million. Now, CEO of the fund, David Nuyoma, has expressed interest in increasing the local investments as well as fully delving into infrastructure investment to provide much-needed stimulation of the local economy. 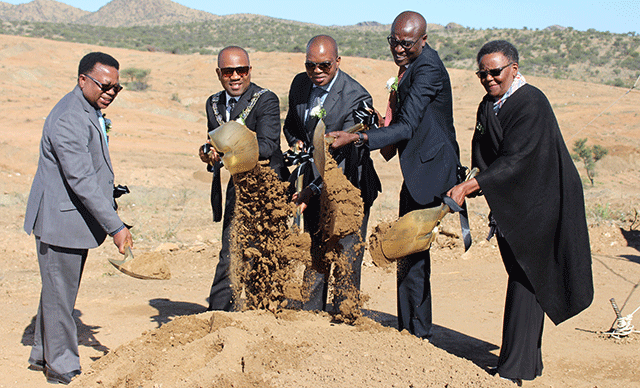 A groundbreaking ceremony by the City of Windhoek yesterday marked the start of the Rocky Crest Extension 4 development, under which 300 houses will be constructed. The Government Institutions Pension Fund (GIPF) has been following with interest the recent reports and developments surrounding the MTC Shares in the local media and wishes to provide some clarity on this matter especially as it relates to the Fund’s involvement in the purchasing of these shares. THE Government Institutions Pension Fund (GIPF) has approved an increase of 5,5% to monthly pension payments with effect from 1 April 2018. This means that the GIPF will pay out roughly N$115,8 million monthly to 35 081 pensioners in 2018/19. Annually, the GIPF will pay out N$1,4 billion. 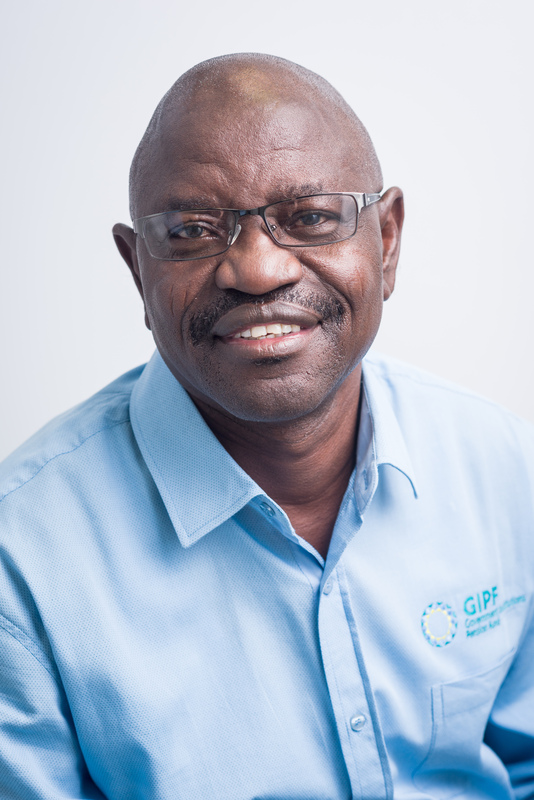 THE Government Institutions Pension Fund (GIPF) plans to prioritise service delivery premised on efficiency and effectiveness, its chief executive officer, David Nuyoma has said. 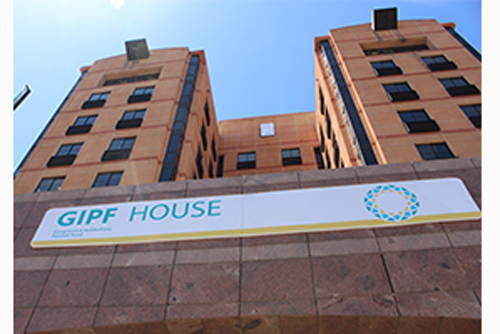 The Government Institutions Pension Fund (GIPF) opened a regional office in Outapi, in the Omusati region, this week. GIPF chairman, Goms Menette, officiated at the event. THE recent opening of a new Government Institutions Pension Fund (GIPF) office in Outapi in the Omusati region will save fund members the trouble of travelling 90 kilometres to the nearest GIPF office in Oshakati. The Government Institutions Pension Fund (GIPF) is a defined benefits pension fund that provides guaranteed pension benefits to its members. 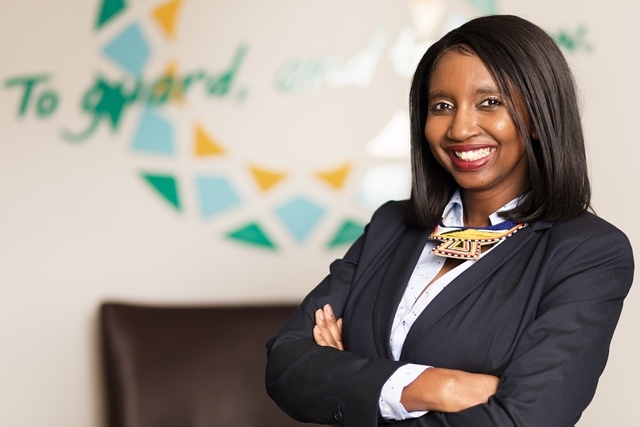 The Government Institutions Pension Fund (GIPF) has invested in Customer Relationship Management (CRM) software and solutions that is expected to greatly enhance the institution’s customer service experience. GOMS Menette, the chairperson of the Government Institutions Pension Fund (GIPF), yesterday denied that they had come to government's rescue with the purchase of multibillion-dollar bonds recently. 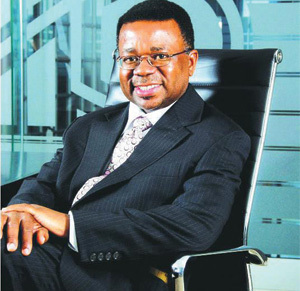 FOLLOWING the succesful finalisation of a transaction that sees the Government Institutions Pension Fund's transfer of the 25% shares they acquired in the Capricorn Group, the fund is now entitled to appoint two directors to the board of Capricorn Group. The Government Institutions Pension Fund (GIPF), the largest institutional investor in Namibia, will fork out over N$2 billion to acquire a 25 percent interest in the issued ordinary shares of Capricorn Investment Group (CIG) Limited. At its meeting held on the 30th March 2017 the GIPF board of Trustees approved a pension increase of 7.0% for its pensioners effective 01 April 2017. The Government Insitutions Pension Fund (GIPF) this week launched their new refurbished client services area to the public and opened their B1 City Satelite office situated at the B1 highway shopping centre.